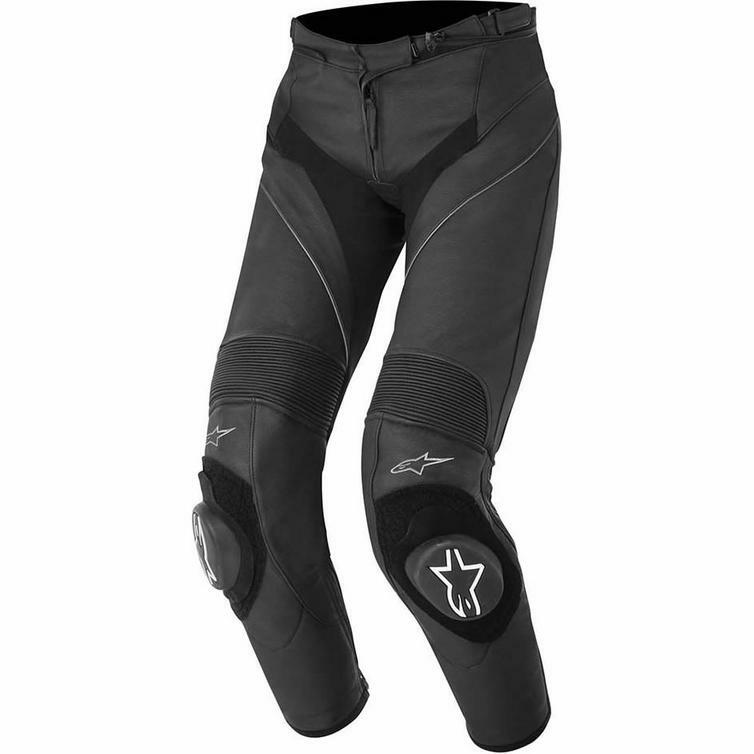 The Alpinestars Stella Missile Leather Motorcycle Trousers are part of the latest Alpinestars collection. 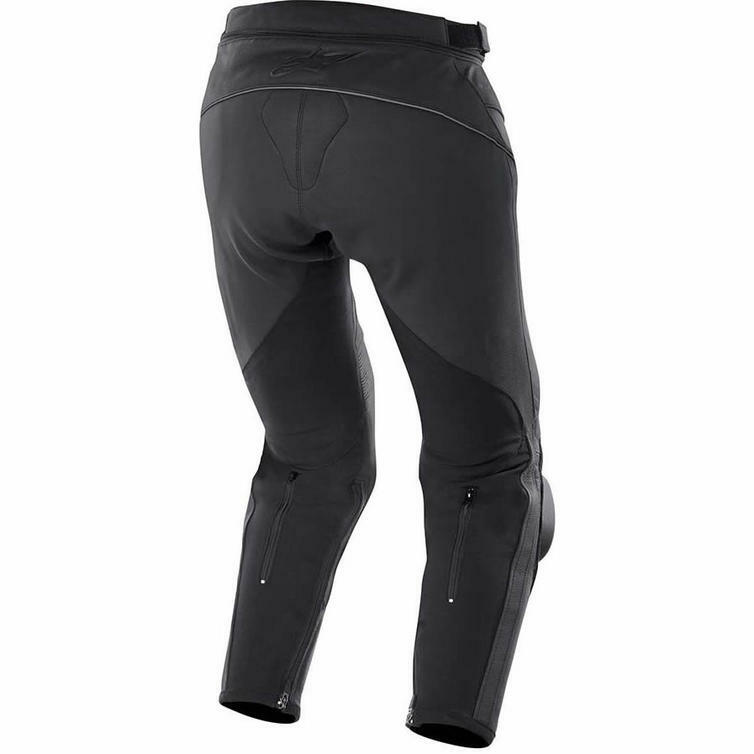 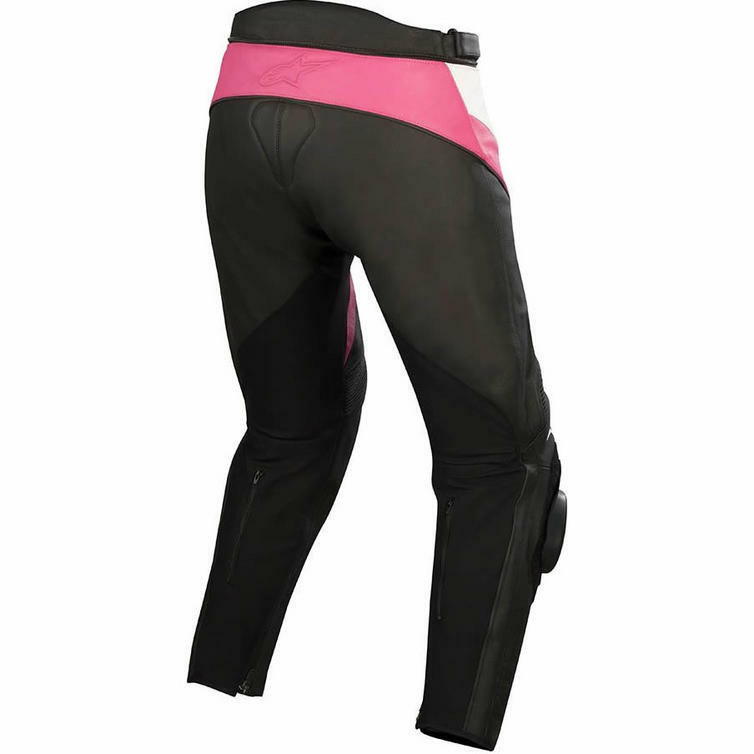 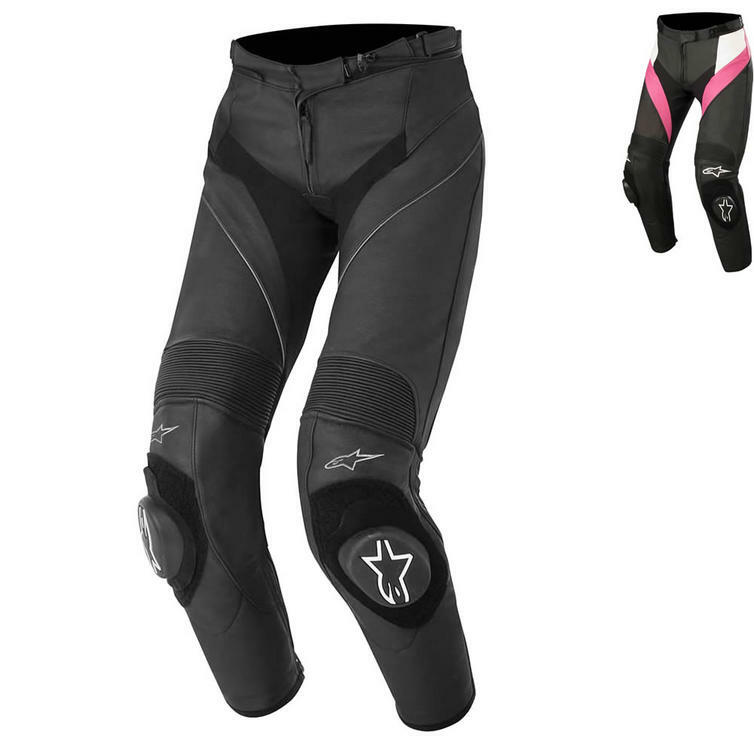 View all Alpinestars Motorcycle Ladies Leather Trousers. 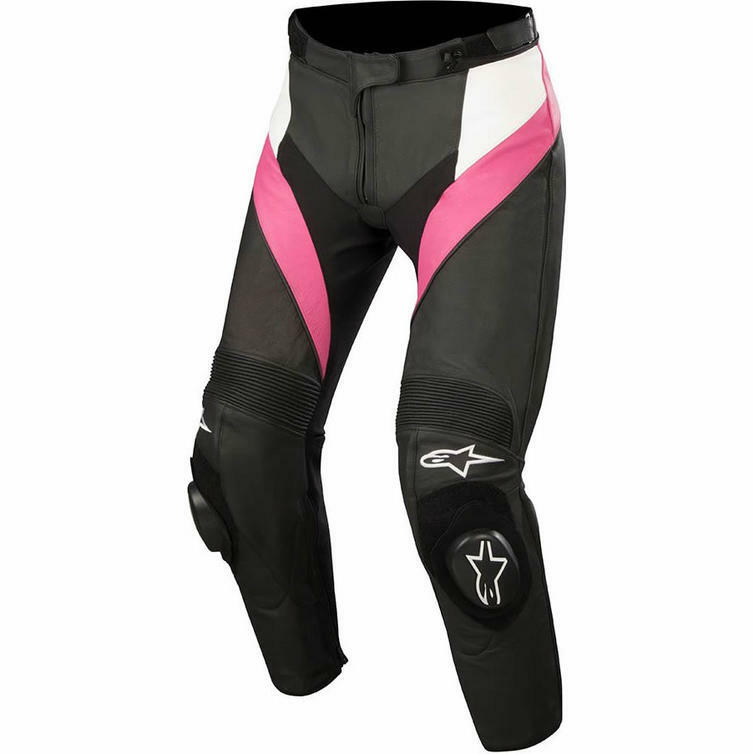 View all Womens Leather Motorbike Trousers.